1) The device is working very well at other people's home or other ISP, but it does not work at your home network. 2) IP address both public IP address checked from router and http://ip.kurapa.com is not the same. If your case is the exactly the same like above, you need to contact network administrator. 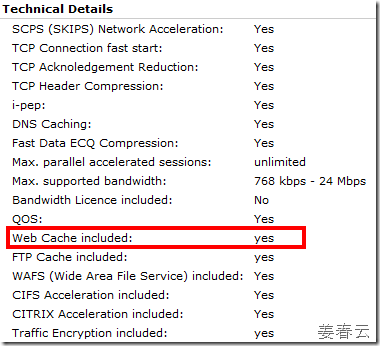 Web Cache feature is adding to Network Gateway since 2009 for network performance enhancement. Actually this is very good feature in terms of QoS(Quality of Service). So some ISPs are adopting Web Cache enabled Network Gateway. But some of the web cache function has a bug. The bug is causing service disability for OpenAPI based internet applications such as Google MAP, Twitter, Facebook, and something like that. The simplest way to clear above problems is turning off the option (Web Cache). If your system is just like above, please contact ISP’s network administrator right now.